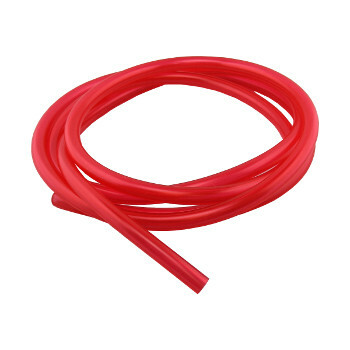 VINYL TUBING, blue, Nitrogen, 5/16 I.d.,ft. - F.H. Steinbart Co.
Home / Tubing / Vinyl Gas Line / VINYL TUBING, blue, Nitrogen, 5/16 I.d.,ft. 5/16″ I.D. blue vinyl is standard in the beer industry for nitrogen hose. 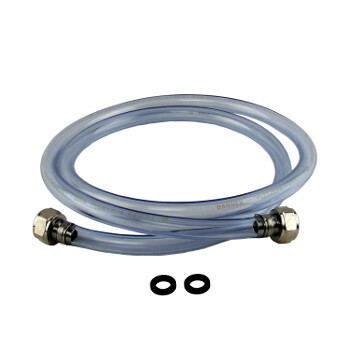 Use this hose between your regulator and/or air distributors to your kegs.